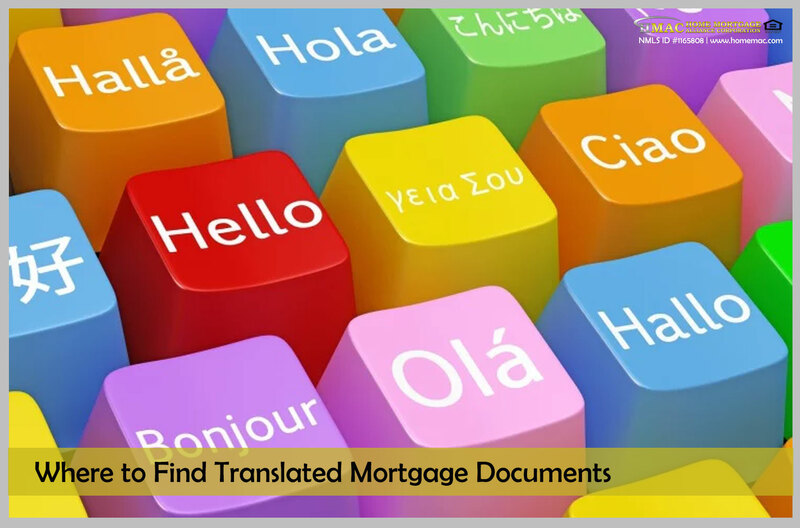 Are you looking for translated mortgage documents? Do you need assistance in helping mortgage borrowers who have limited English proficiency? The Federal Housing Finance Agency (FHFA) now has an answer that solves the problem. Introducing the Mortgage Translations clearinghouse, an easy-to-use collection of translated documents and tools. This portal will assist lenders, servicers, housing counselors, and others in helping mortgage borrowers who have limited English proficiency (LEP). 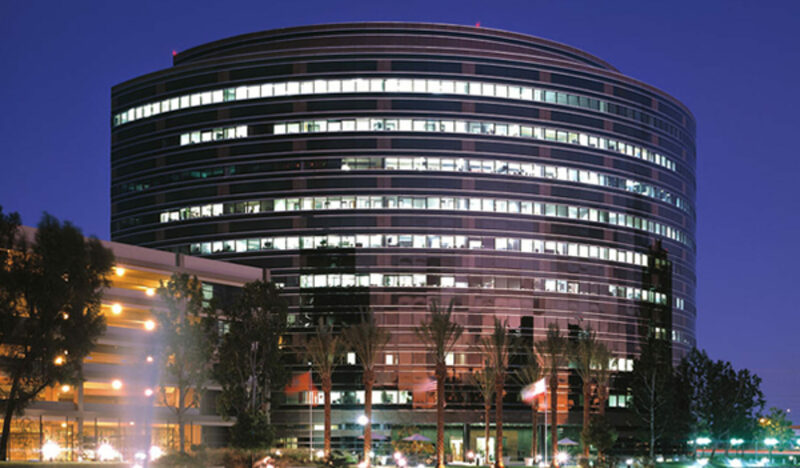 Translated Mortgage Documents and the Mortgage Translations Clearinghouse? The Mortgage Translations Clearinghouse is created by FHFA, Fannie Mae, and Freddie Mac in collaboration with industry, consumer, and government partners. 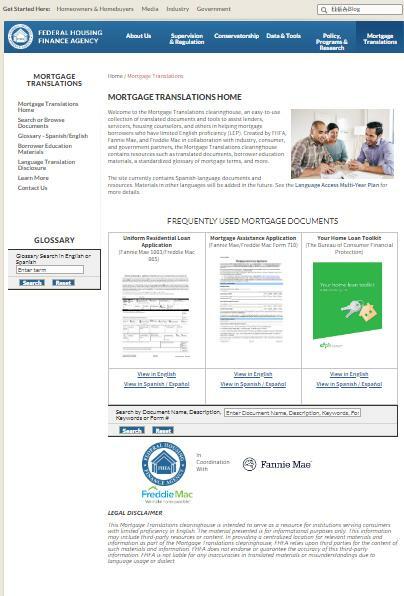 In addition, the portal contains resources such as translated documents, borrower education materials, a standardized glossary of mortgage terms, and more. Currently, the site contains Spanish-language documents and resources. Materials in other languages will be added in the future. See the Language Access Multi-Year Plan for more details. Your Home Loan Toolkit from The Bureau of Consumer Financial Protection. You can also search documents by name, description, keyword and form number. Besides access to translated mortgage documents, the Mortgage Translations Clearinghouse also contains tons of borrower education materials. Also, the materials can help you prepare for your first ever mortgage. Enough preparations help you in avoiding foreclosure in the future..
Why is translation important for Mortgage Borrowers and Lenders? Considering this prediction, the number of those with limited English proficiency (LEP) consumers will increase. Therefore, in order to cater to these borrowers, mortgage documents familiar to the borrower’s own language is necessary. Lenders require several documents from borrowers, and it’s crucial that they understand the content in them. Simply using an online translation tool does not suffice because such tools may not be able to handle such robust and complex documents. You can visit the Mortgage Translations website for more information. Suggested Reading: How do you create compliant loan originator marketing materials and ads.